Getting an annual flu vaccine is the first and best way to protect yourself and your family from the flu. Flu vaccination reduces flu illnesses, doctors’ visits, and missed work and school days due to flu and consequently prevents flu-related hospitalizations. 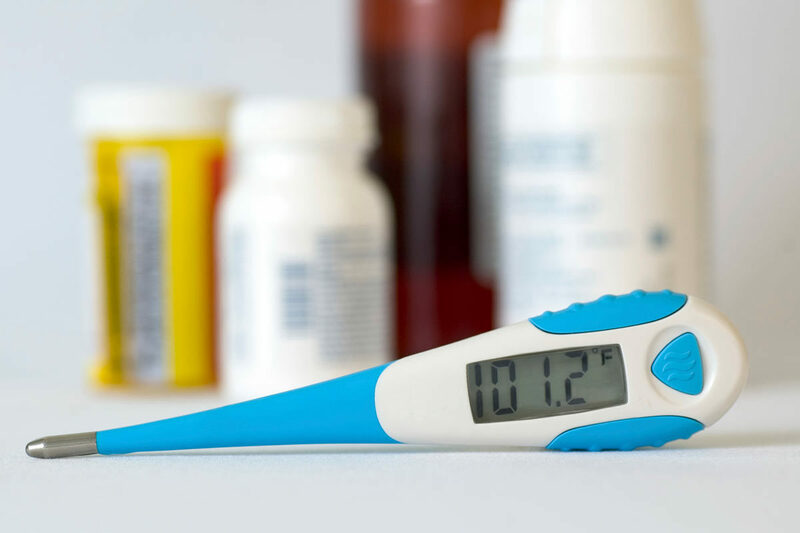 This page summarizes information for the 2018-2019 flu season. Flu vaccines are currently updated to better match circulating viruses [the B/Victoria component was changed and the influenza A(H3N2) component has been updated]. For the 2018-2019 season, the nasal spray flu vaccine (live attenuated influenza vaccine or “LAIV”) is again a recommended option for influenza vaccination of persons for whom it is otherwise appropriate. There is a precaution against the use of LAIV for people with certain underlying medical conditions. All LAIV will be quadrivalent (four-component). Most regular-dose egg-based flu shots are now quadrivalent. previousDo I Need Genetic Cancer Screening?